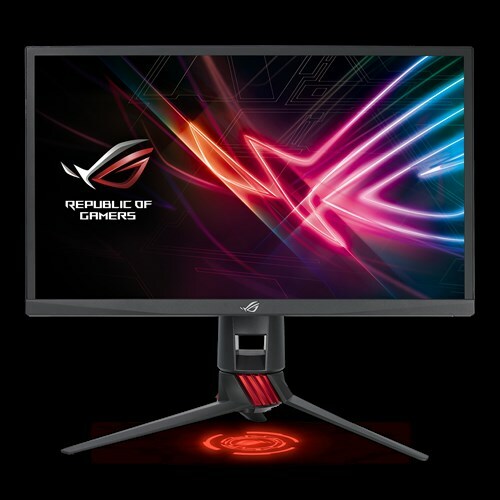 A number of gaming monitors have been released in the past few months from different vendors but most of them were from Asus. 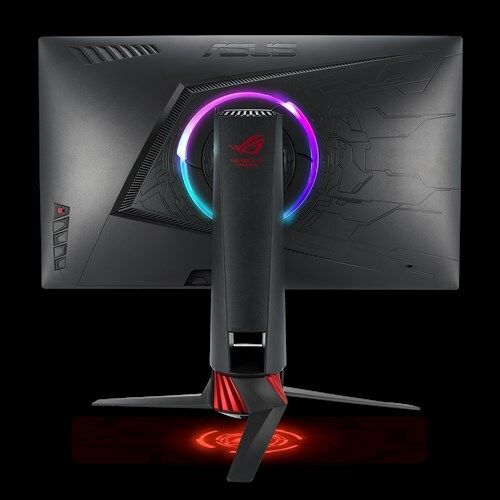 Asus recently released their new 27-inch 4K 144Hz monitor- PG27UQ that is currently available for pre-order on Newegg but it has quietly released one more monitor for fast-paced gaming and that is the Asus ROG Strix XG248Q. The XG248Q will feature a 24-inch TN panel with a resolution of 1080p. The refresh rate of this monitor is extremely high which sits at 240Hz. 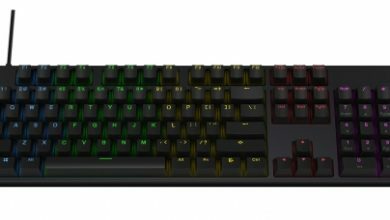 So, this means it’s specially made for those who love to play games which require fast-response and are very much competitive. 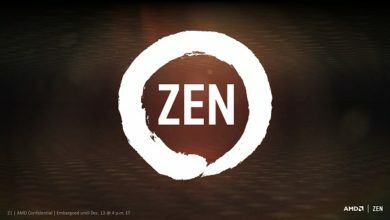 240Hz refresh rate will require you to have a very powerful gaming PC that should at least have a GTX 1080 Ti if you take my opinion. Even then you can’t reach 240fps in every game. 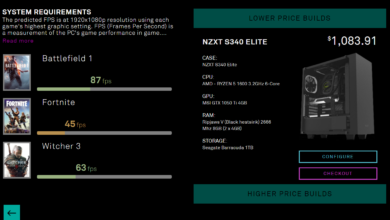 Games like CSGO will reach that mark though even with something like a GTX 1060. This new monitor features 1ms of fast response time with Adaptive Sync(AMD FreeSync) which will allow you to play the games with tear-free visuals if you use an AMD graphics card. 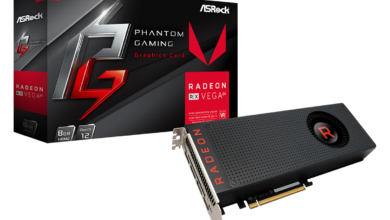 A card like VEGA 64 should be perfect for this. 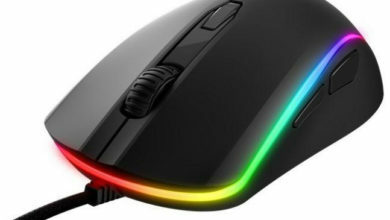 Asus has also equipped this monitor with the RGB lighting and Asus Aura Sync technology which will allow you to sync the LED lights of this monitor with other components of your PC. Asus is without a doubt, taking interest in providing the monitors with great aesthetics along with great performance. Other features of this monitor include swivel from +50 to -50 degrees, tilt from +20 to -5 degrees and Vesa wall mount which will allow you to install the monitor on your wall. XG248Q will also feature a brightness of 400 nits which is the baseline of DisplayHDR 400 certification but it won’t come with HDR technology. Right now we don’t have any information about its official market launch or price. Meanwhile, you can check out our recommendation for Best Gaming Monitors.